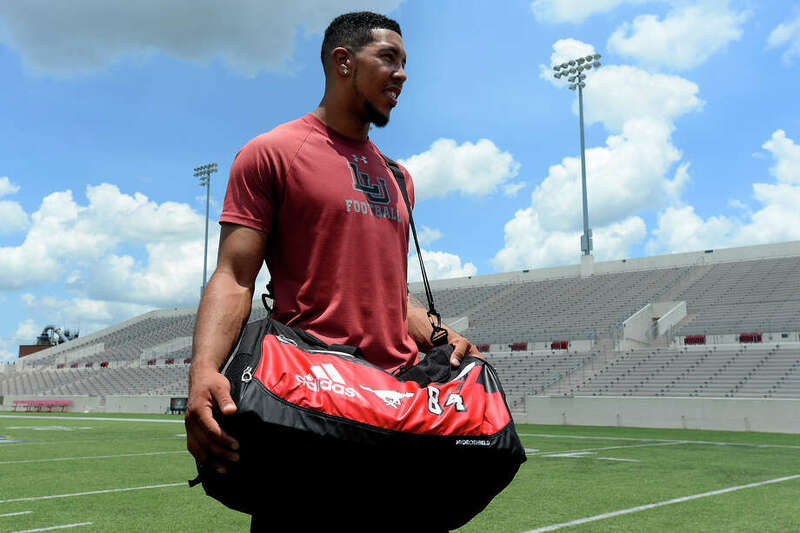 The Canadian Football League‘s Calgary Stampeders announced Tuesday the signing of former Lamar wide receiver Reggie Begelton to its practice squad. Begelton, 23, was released by the Stampeders on June 17 after he injured his knee in a preseason game on June 6. Begelton caught five passes for 88 yards and a touchdown and was named game MVP in the preseason game against the BC Lions. The West Brook graduate is Lamar’s all-time leader in catches (227) and yards (2,435). This post originally appeared on Beaumont Enterprise. Copyright 2017.